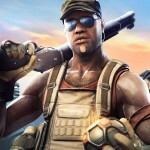 With their latest iOS title, Splash Damage have fashioned a very different kind of shooter. As the name suggests, speed and timing are at the very heart of Tempo – calling for quick reflexes rather than accuracy. In fact, that is all you need. The action is actually entirely on-rails, so you won’t ever have to worry about aiming weapons or moving your character about the game world. It’s a highly simplified approach, but almost perfectly suited to mobile gaming. 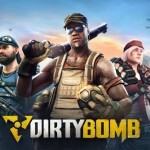 Splash Damage and WarChest Games previously released RAD Soldiers together, a cartoony, squad-based strategy game, but have chosen to take Tempo in a more realistic – although somewhat stylised – direction with grittier action. A criminal mastermind named Moloch has taken control of London and rigged the city with bombs, and only a few Special Forces agents remain to oppose him. Taking control of the squad, you must locate and rescue your captured comrades and help protect London from this terrorist menace. 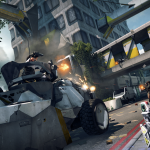 Gameplay is split between different areas of London, each containing around ten short missions which are no longer than a couple of minutes in length, and are great for short-bursts of gaming on the move. Every stage is timed, and contains a mix of different quick time events. 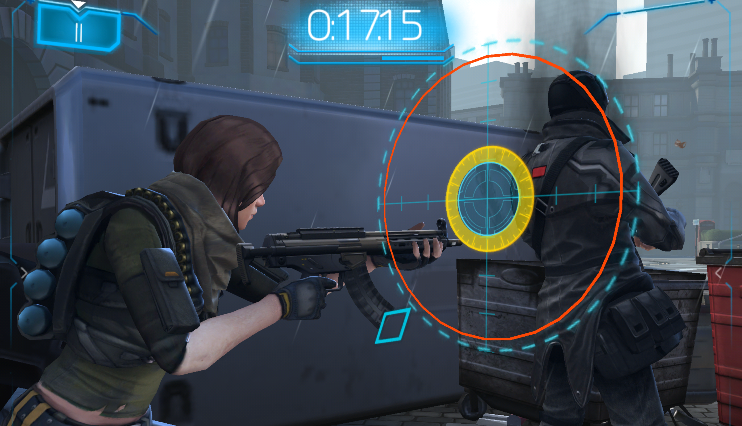 Reflex events (typically shooting) require the player to tap when a crosshair reaches the perfect zone, while Strength events (melee etc) require quick repeated taps to fill a meter, and Precision events require tracing a pathway with your finger (perhaps to hack an electronic device, for example). 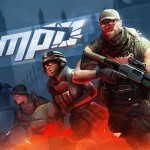 The aim of the game is to win as much bonus time as possible through these events, and complete the stages with as much time remaining as you can. You can then challenge your friends and their best scores, and use the included video editing software to record replay clips to further taunt them. Failing to react in time and achieve a perfect score or a pass will lead to the loss of a life marker and less bonus cash at the end of a stage, but most importantly it will slow you down and reduce the amount of time you have left to complete the level. Even if you have enough lives to survive a couple of misses, you may run out of time before reaching your objective. There are a host of perks to purchase with the cash rewards gained at the end of levels to make things easier for you, such as extra lives, extra seconds and wider windows for your reflex events. Thankfully, in-app purchases aren’t included, and it’s pretty easy to earn enough money to buy any power-ups you may need. Levels aren’t impossible by any means, but you will have to be precise and accurate throughout, as there’s a very fine line between passing and failing. Later levels get particularly hectic and quick-fire, so power-ups will certainly be necessary. 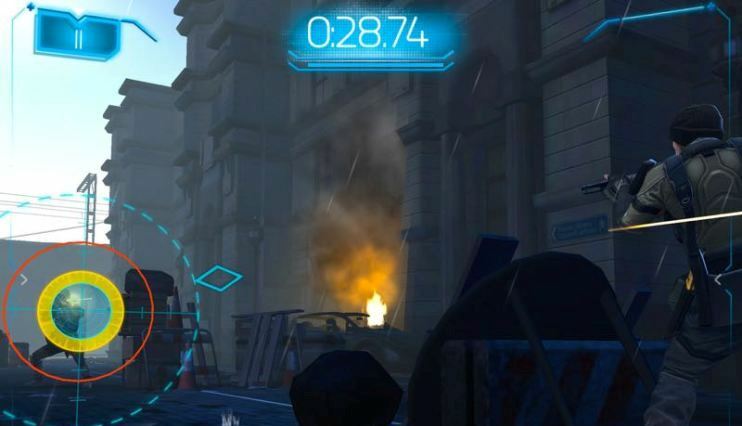 Luckily, the skills of your agents improve as you complete more missions, which will also allow you to go back and achieve better scores on previous levels. Tempo is easier on the large screen of an iPad, as your fingers don’t get in the way of what’s going on as much as they do on a phone screen, and also the cross-hairs appear larger and are a little easier to judge accurately because of this. The action can get a bit repetitive however, and across the sixty or so missions in Tempo, there’s very little variety from level to level. There are mini boss battles at the end of each hub area, where you have to wear down your enemy within the time limit – completing perfect hits to inflict more damage – but these amount to basically identical gameplay to the rest of the experience. The short nature of each stage does mean that you can simply dip in and out of the game quickly and easily, but this doesn’t disguise the fact that there is very little gameplay development as you play through and you will be performing the same old actions over and over again. Visually, Tempo is pretty impressive. Although the character models maintain a somewhat exaggerated style, they are quite detailed and the animations are smooth, helped by the fact that Splash Damage made use of motion capture from the studio of Andy Serkis. 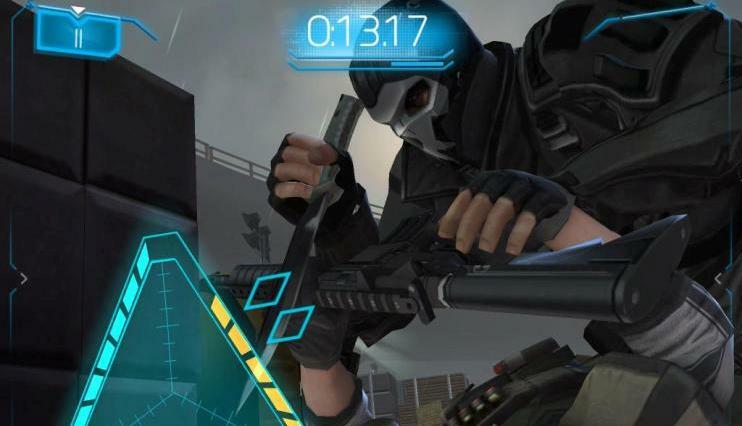 The title also features comprehensive voice acting (featuring talent from shows such as Game of Thrones) and suitably dramatic and over-the-top music to form a backdrop for the Special Forces action. It is a nice package overall, and one that runs smoothly and clearly on mobile devices. 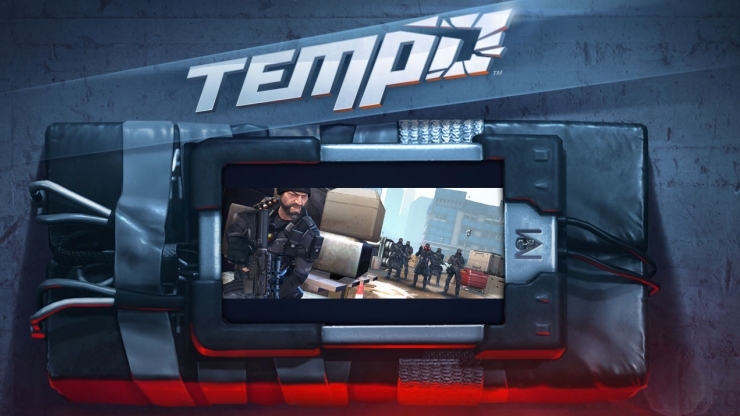 With a little more variety, Tempo would have been a must-have title, but it is sadly let down by its repetitive nature. It can be excruciatingly irritating at times when you just can’t get the timing on a particular shot right and can’t complete a level in time, but you know that success is always just a matter of seconds away, and it is your fault that you failed, not Tempo’s. Challenging yourself to get better times, and in turn challenging your friends, could become very addictive. 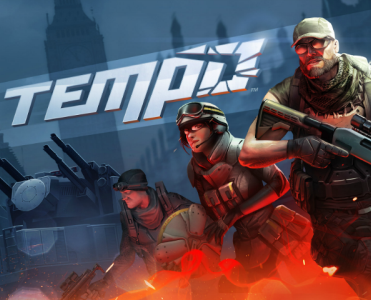 Tempo is a new and original take on the shooter genre - just don't be put off by the QTEs.